45 + however many people on the streemian trail! 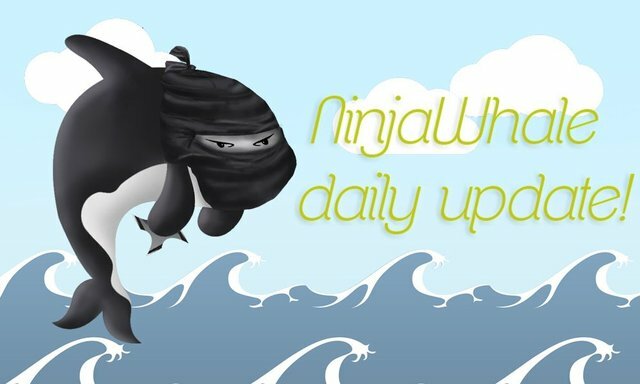 This post has received a 19.08 % upvote from @buildawhale thanks to: @ninjawhale. Send at least 0.50 SBD to @buildawhale with a post link in the memo field for a portion of the next vote.